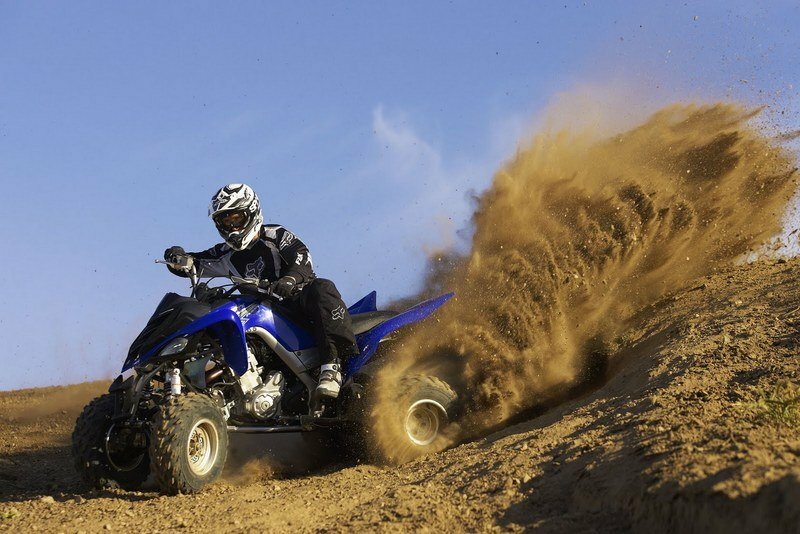 Sometimes, you don’t need to be a rocket scientist to be able to judge an ATV’s capabilities. 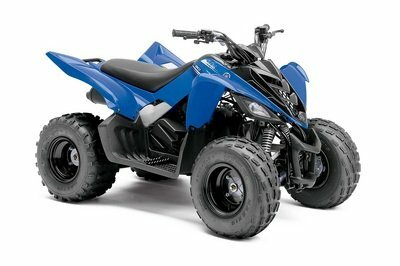 The 2012 Yamaha Raptor 700R SE is one of those vehicles that just fits the mold. All you need to do is know that this one packs a wallop for an engine and you’re all set. 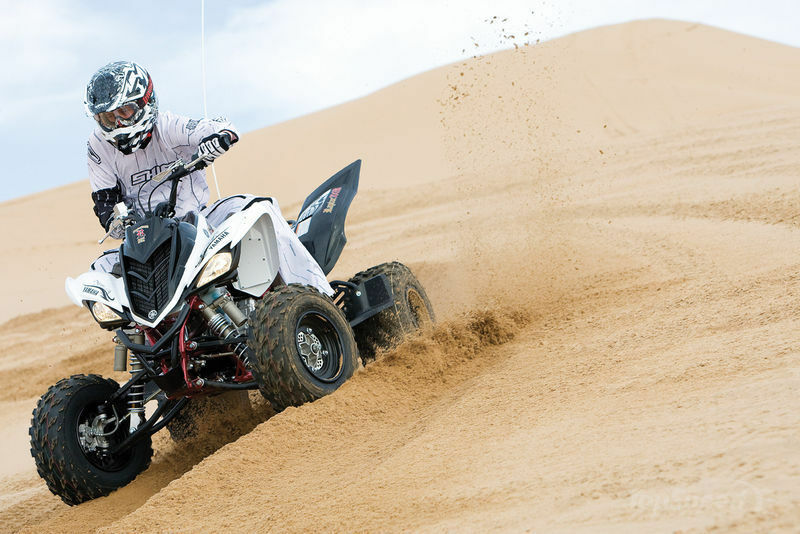 It’s hard to argue against a 686cc Yamaha fuel-injected engine, especially if it’s considered as the most powerful powertrain fitted into a Yamaha ATV. 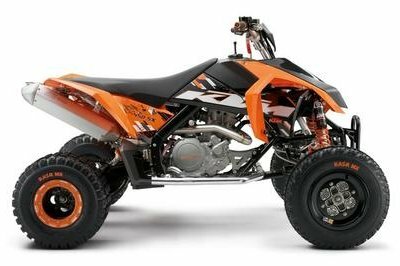 Dual counter-balancers and a 44mm throttle body get fuel into the thumping engine, making for a far smoother ride than most ATVs. On top of that, the Raptor 700R also has a Yamaha Fuel Injection (YFI) system that provides excellent engine performance in a wide range of conditions, as well as a competition-spec dry-sump lubrication system that boosts usable horsepower and keeps overall engine size more compact. 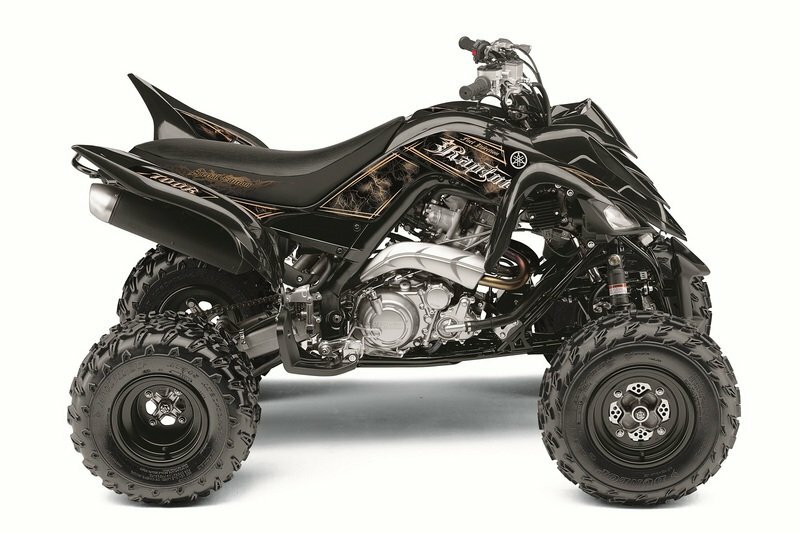 More than just its superb performance traits, the Raptor 700R SE also paints a pretty stellar picture. It’s not pretty, but it catches your attention. 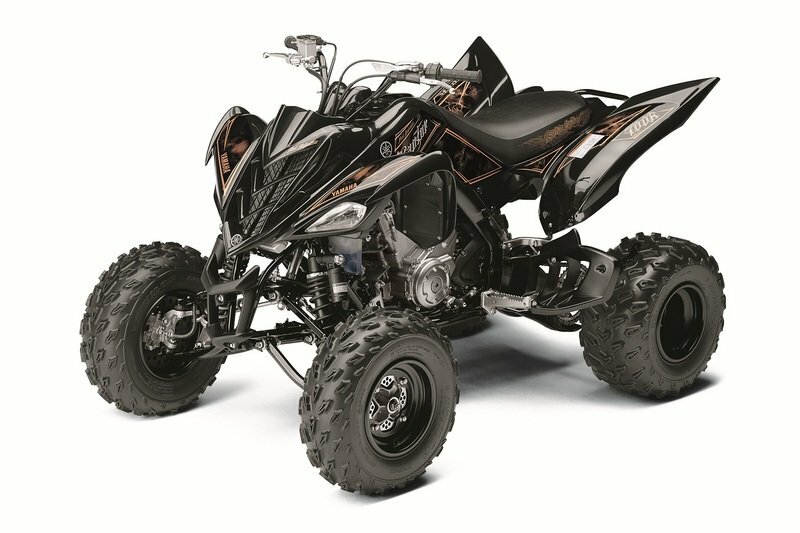 The low-slung, aggressive styling is a definite head-turner, as is the number of design features that make this ATV a useful off-road companion. 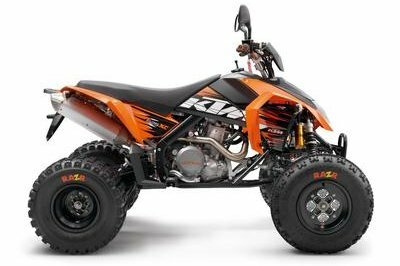 It has a long, YZ-style seat that allows maximum rider comfort, a thumb throttle lever, a large-capacity, 2.9-gallon fuel tank, multireflector 30-watt Krypton headlights, an LED taillight, and a digital meter with all the information a rider needs for his adventures. Since this model is characterized as a special edition, the bike was outfitted with some nifty add-ons, including Pro Armor Nerf Bars, a Pro Armor Bumper and Radiator Cover, and special graphics and colors. 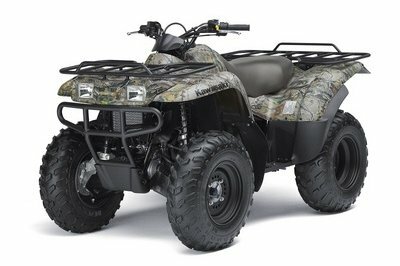 As an off-road conqueror, the Raptor 700R also comes with upstanding handling capabilities, highlighted by a state-of-the-art chassis featuring a steel front section with an aluminum rear section and detachable subframe to create a super-strong structure and the ideal wheelbase for light, quick, super-accurate steering. Find out more about the Yamaha Raptor 700R SE after the jump. quick-revving powerplant that revs all the way to 9000 rpm. Dual counterbalancers keep it smooth. horsepower and keeps overall engine size more compact. gears in just about all situations. 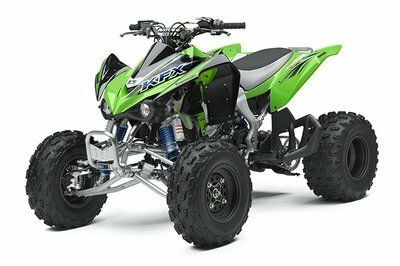 plates designed to harness the Raptor 700R’s power. preload adjustability, and 9.1-inch travel. weight for excellent suspension compliance. chain mechanism that takes most of the work out of that task. performance by reducing unsprung weight. low fuel, plus neutral and reverse indicators. LED taillight provides great visibility. (YFI) mean more time on the trail between fill-ups. appreciate, with less fatigue at the end of the day. 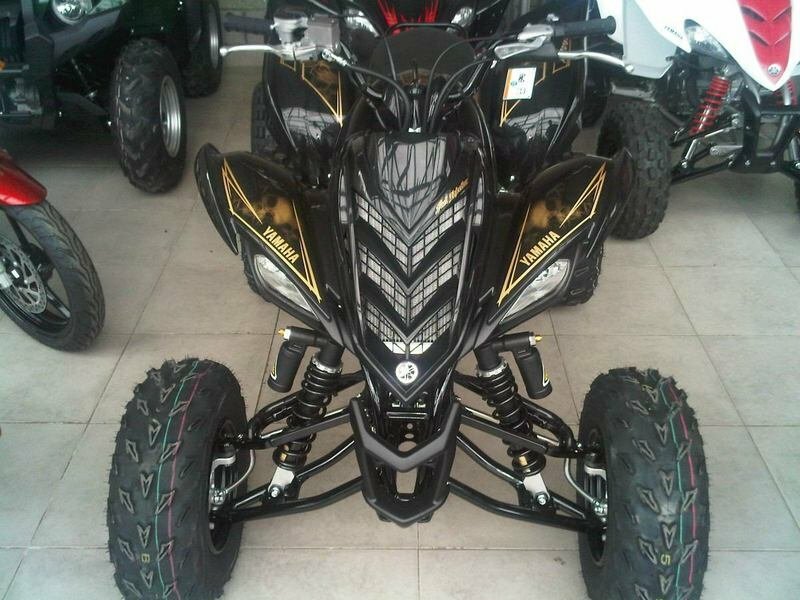 Total Motorcycle ---- "A 686cc Yamaha fuel-injected engine makes this the most powerful Yamaha sport ATV ever, with big torque right off idle, transitioning into a fat mid-range and monstrous top end"
Motorcycle-usa ---- "Both sport ATVs are right at home on the sand. Each is just as good or better in other environments like motocross and trail riding, and their versatility helps make them very popular machines"